Pre-orders have begun on konamistyle.jp. The soundtrack is due to be released on the 4th of April. 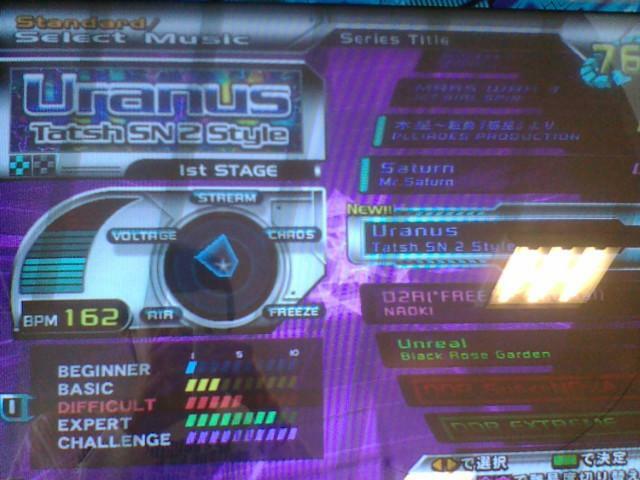 Uranus unlocked for winning team and anyone that has defeated 330 or more dark dancers in ZUKIN WARS episode four. Pluto Relinquish is avaliable now on EXTRA STAGE from 3pm GMT today. Site launched! 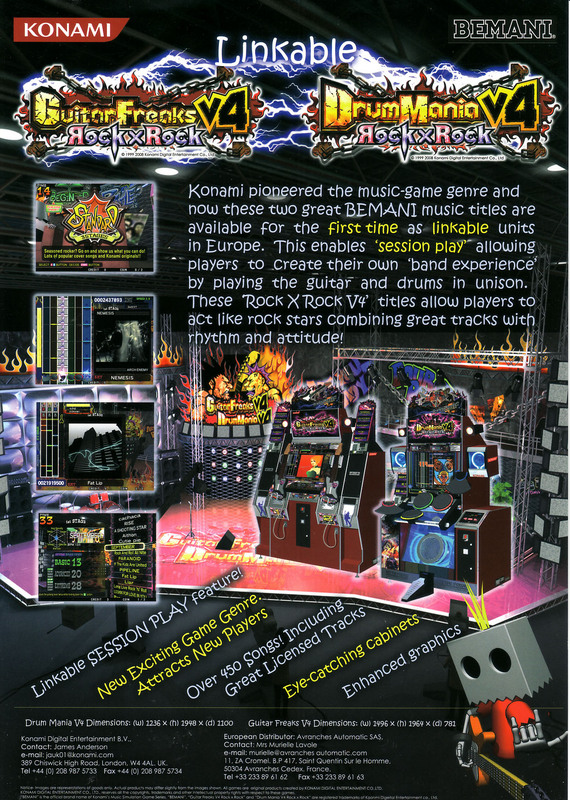 Participating games include HORSERIDERS, ACTION DEKA, QUIZ ACADEMY 5, pop'n music 16 PARTY♪, GuitarFreaksV5 Rock to Infinity, DrumManiaV5 Rock to Infinity and various medal games and prizes. Site updated. NEW SONG section updated. Coming this June! Alpha Station has published some details for DrumMania V5 Rock to Infinity on their website. 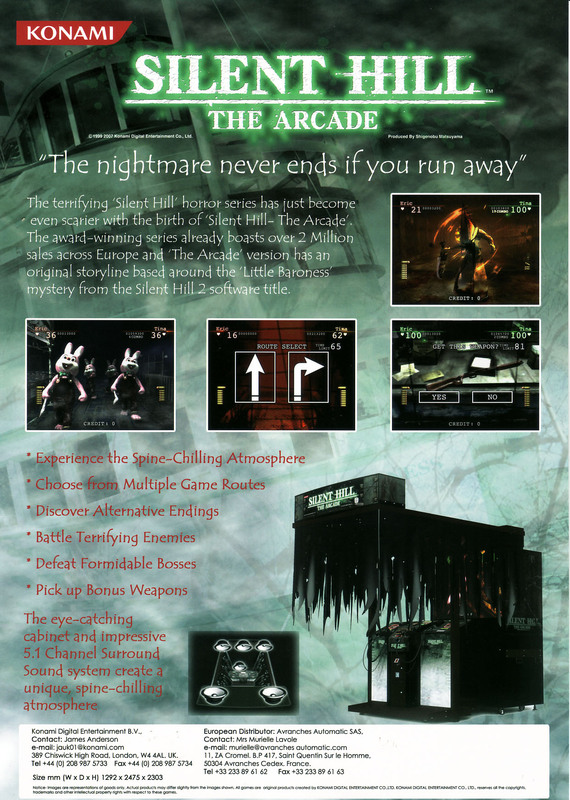 BATTLE MODE gets a overhaul and the game will feature over 40 new songs totalling 500 songs in total on the machine. If you order the game only, you will get a mug with the game. If you order the soundtrack only, you will get a spoon and fork set. If you order the game and soundtrack set, you will get both plus a place mat. Please note that the SuperDREAM campaign is not in any way related to this. The track listing for the upcoming DVD for THE GITADO LIVE BEMANI 10th Anniversary memorial event LIVE DVD has been published. tothegame.com has release dates published for both Dancing Stage SuperNOVA2 (PS2) and Dancing Stage HOTTEST PARTY (Wii) which according to the site will be released on April 25th and March 21st respectively. There has been no word from KONAMI about these games at this time. The track listing for the upcoming soundtrack for GuitarFreaksV4 & DrumMania V4 Rock×Rock has been published. CS V3 and bonus songs are to be revealed at a later date. 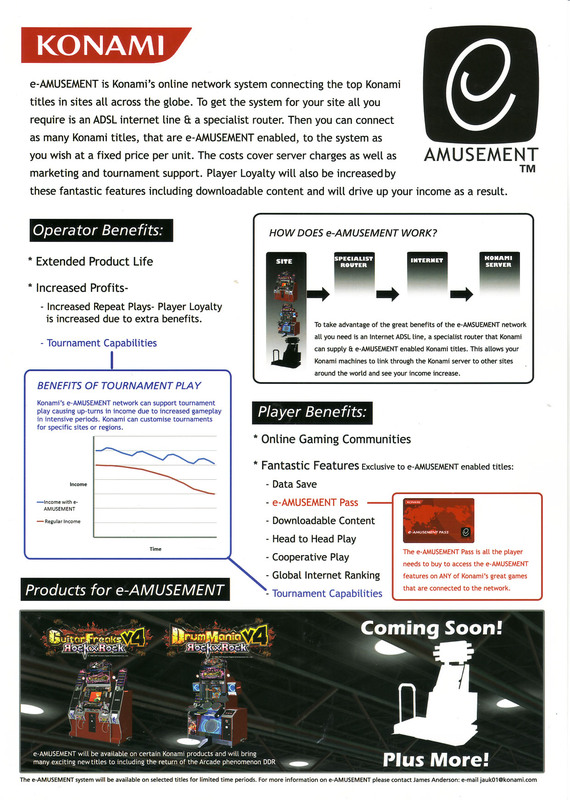 BEMANI TOP RANKER 2008 site has been updated with the schedule. The site will officially open on Monday. Six special items and three basic items are put up for voting. Special items will be bundled for people ordering the original soundtrack and game set and normal items will be bundled for people ordering separately. Special items include: jacket, DVD player, pair of accessories, foot panel clock, DDR music box and high quality headphones. Basic items include: t-shirt, hand towel and strap (for mobiles/cellphones). You are allowed to vote for one from each category. Votum stellarum -forest #25 RMX- (DDR RMX) has been unlocked for STANDARD PLAY, it was a time unlock. This page took 0.064 seconds to execute.